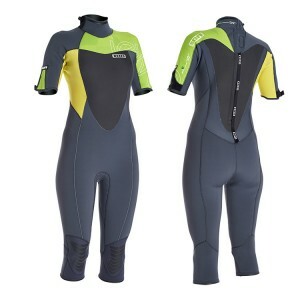 Women’s wetsuit with most beautiful design. New Hybrid concept merging superior warmth in body panels with stretch for maximum comfort in arms and legs. This makes the JEWEL an adorable choice and a classic suit in our range. You’ll love it! Mid price range. 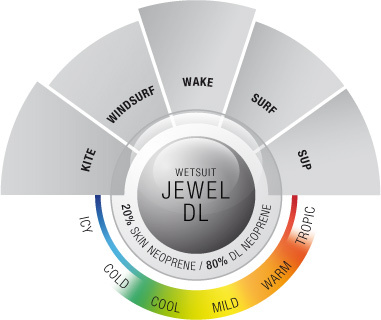 target group - All windsurfing and kitesurfing women with a great demand on style and wearing comfort. - Anti_Smell: Sanitized® treatment prevents odor resulting from bacteria, mildew or other gatecrashers NEW!